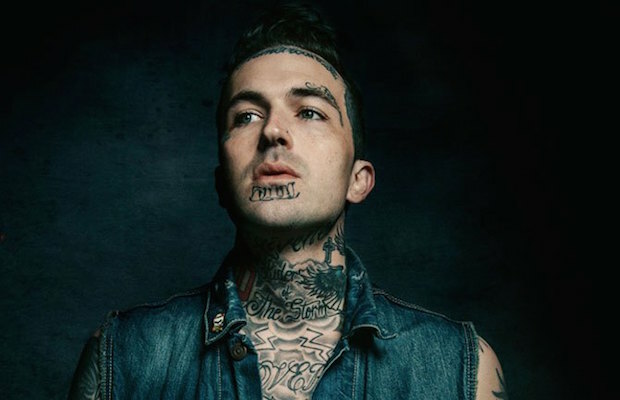 Part-time Nashville resident Yelawolf blew us away with his explosive performance at Marathon Music Works back in December, a show which went over to a massive and hyped up crowd, despite taking place mere days before Christmas. Continuing the long-running tradition of showing the town where he spent part of his childhood some extra tour love, the southern rapper has announced a return to Marathon this summer, on June 26. Dubbed the “Love Story Tour- Chapter 1,” the performance will again feature DJ Klever, as well as local rockabilly outfit Hillbilly Casino. Yelawolf is set to release his new LP and long-awaited full-length followup to 2011’s Radioactive, called Love Story, on April 21 via his own Slumerican label, Eminem’s Shady Records, and Interscope. Watch Yela’s brand new video for “Whiskey in a Bottle” below, and grab tickets to the show beginning Friday, March 20 at 10 a.m. CST.